So my mother and I travelled to Jos where we stayed till I was delivered of a baby boy. My mother cried as I signed the papers of release I only asked for one thing. His picture. “He didn’t say anything.” She wiped her filling eyes “He has not said a word since Sunday. What am I supposed to do? I have apologized severally.” She asked as she wept. Gideon led Omolabake to the corridor chairs. She had rushed into his embrace upon his arrival about two hours after she called him. They sat down. He gave her his handkerchief. She smiled as she took it and dabbed her eyes. “Thank you Gideon” She placed her hand on his hand. “Nothing” She faced her food. She talked slowly, noticing Gideon at the foot of the bed. “Oh! you flatter me” GrannyO tried to giggle. He did his typing from her bedside, mostly while she was asleep. But she complained if he stopped when she was awake. She insisted that she enjoyed the sound of his fingers tapping the keyboard. She pointed at the glass of water, he gave her some. Gideon and the nurse laughed. Gideon was silent. He just looked at her. THANK YOU FOR STICKING CLOSE! 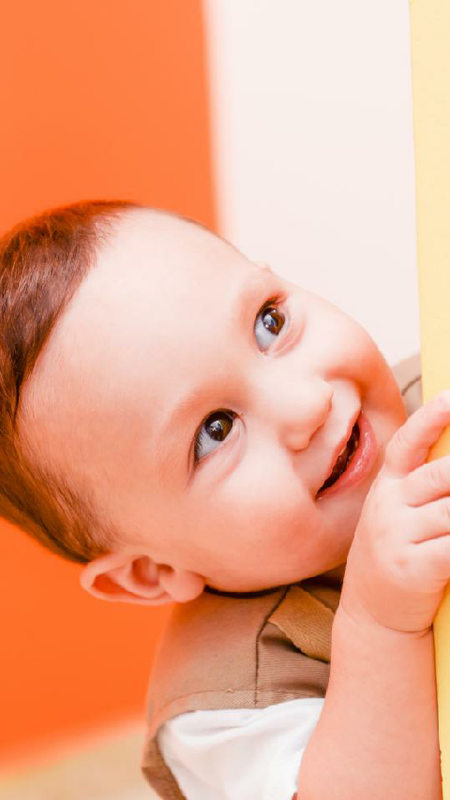 Please don’t forget to tell me what you think in the comments section, like and share! I really want to hear from you. If morinsola had a baby before, why did she insist she is not interested in child bearing? Who knows if that is not the reason why her husband is angry. Seriously there is a connection between granny O and Gideon, i Hope Morinsola too will be fine, just that is too late before telling her husband…. Morinsola’s greatest error was keeping information such as that from her hubby. I hope she’s able to right her wrong tho. 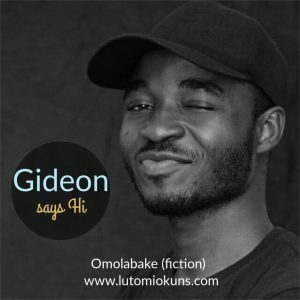 About Omolabake and Gideon, we’re observing with keen interest as things unfolds between the two of them. Love happens mostly in places where you don’t imagine. Granny O’ should get well soon. This is what i dont like atimes in relationship of now adays, we must find it safe and easy to share our past both good and bad. Morin has learnt hers, God should help us never to make such mistake of HIDDEN SECRET. 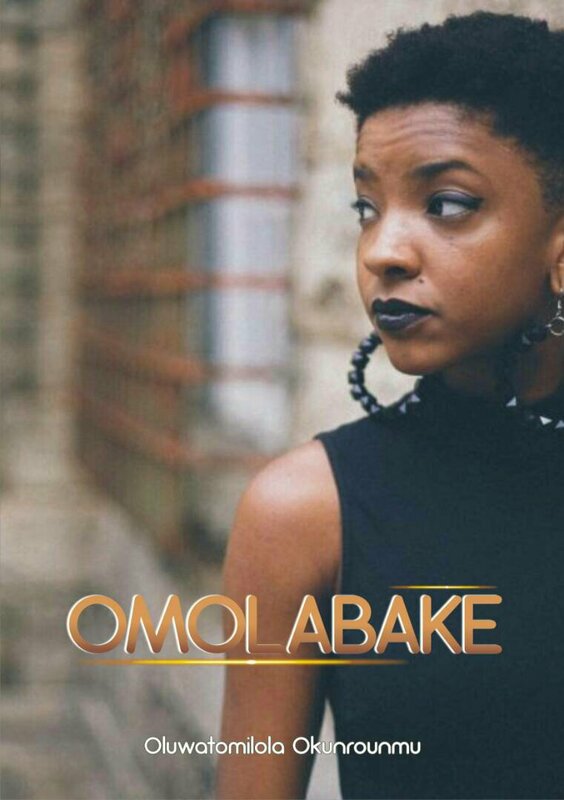 OMOLABAKE : Everyone need to learn. It’s cool to learn it a hard way. Weldone on ur new way of viewing life. Well, talking abt parenting… It will only take God n experience for a single/widowed father to give a balance training to his daughter(s). It is either they are over pampered or lack love. The concern of most fathers is education n feeding. Gideon! U know I said earlier n will say it again… “Wen a friend’s grandmother starts loving and caring for u, ehn! ehn! !, u don enter”. Even in her sick bed u will hear something like “Toi, mon fils, tu es bon pour elle”… I laugh in Swahili. Lesson from Morinsola: *No matter how bad/worst ur past was, never hid it from the person u intend spending ur forever with*… Find d right time to spill. You kept it for too long. Lekan has many thoughts at heart now. Probably Imagining how he opened up all of his past to you and yet you kept yours. Probably thinking there is more you have not even mentioned. Probably thinking you fooled him to marrying you. His heart is definitely cumbered. I pray all goes well with your family. I can’t blame you for your past or youthfuldays, but dear, Yoruba says Oku Okin farapamo fun eni to masin. I feel lekan just needs the right person to use rights words to put him together. I hope to hear from you for good. I never judged you from day one. I still hope to know you more. Ensure it is not a prophet outside that is prophesying to you first what you ought to hear inside for yourself. I believe you understand me. Just be on point and all things will point. I think Gideon is really good for Omolabake.